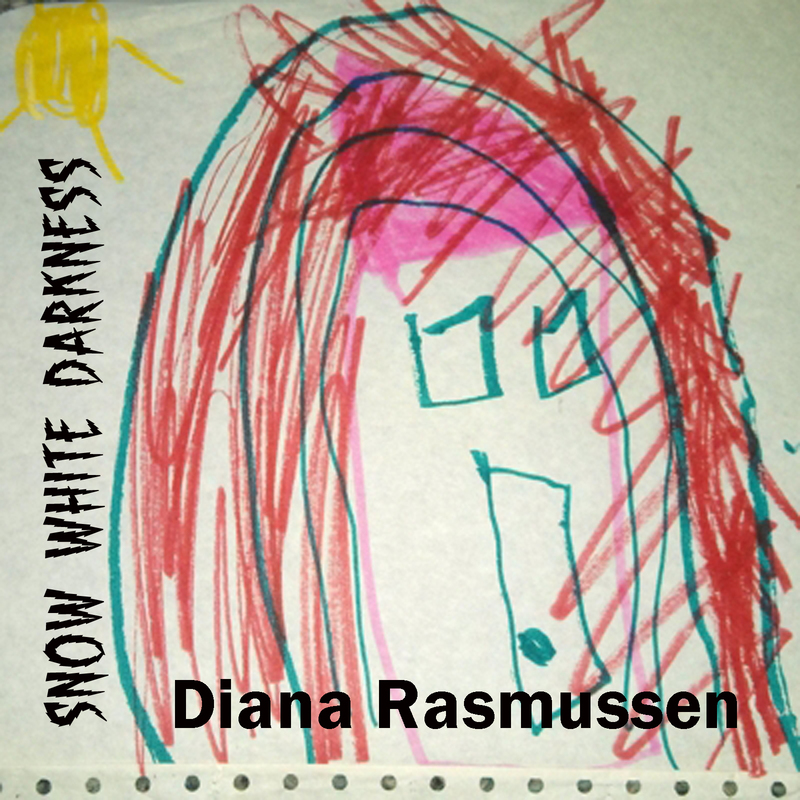 SNOW WHITE DARKNESS Album Release TODAY! Today is the day to release this album for raising money for Secret Angel Ministry. 1 in 3 women are broken, battered, or scared by abuse or domestic violence. These songs tell story. for building Safe Houses all across the world. Diana Rasmussen is a Soul Survivor. Her songs focus on overcoming adversity, breaking free from domestic violence/abuse &living beyond depression. Fans have called her songs, “haunting, powerful, and edgy”. Diana sounds like Annie Lennox or Bonnie Raitt, and there’s a raw honesty about her lyrics. Secret Angel’s book, “THE WALKING WOUNDED”, talks about how abuse happens and how victims become trapped in their situations. It brings understanding to the plight of victims as Secret Angel reveals her own true story, including how God intervened in her life and rescued her. “THE WALKING WOUNDED” is in publication currently and will be released in August of 2013, with a plan for the majority of proceeds to go into ministries that help victims of abuse. Posted in Music, Spirituality and tagged depression, Diana Rasmussen, Domestic Violence, faith, freedom, healing, music, Recovery, Religion and Spirituality, restoration, Secret Angel Ministry, Women. Bookmark the permalink. WOW… Thanks Diana in joining with me to help victims of abuse as God has raised us both up to be part of His Army, reaching out to others to help them to overcome. I thank God for bringing us together in His battle and that we will march forth with His Blessings to accomplish His mission for us… Many blessings to you, my sister!!! BEAUTIFUL! Yes, I’ll buy it!!! Who does your artwork? I really love it. thanks T – you rock! iPad apps – Swipe, Color-Photo-Edit, and Photoshop helped me design the cover art. The things a girl can do with an App!